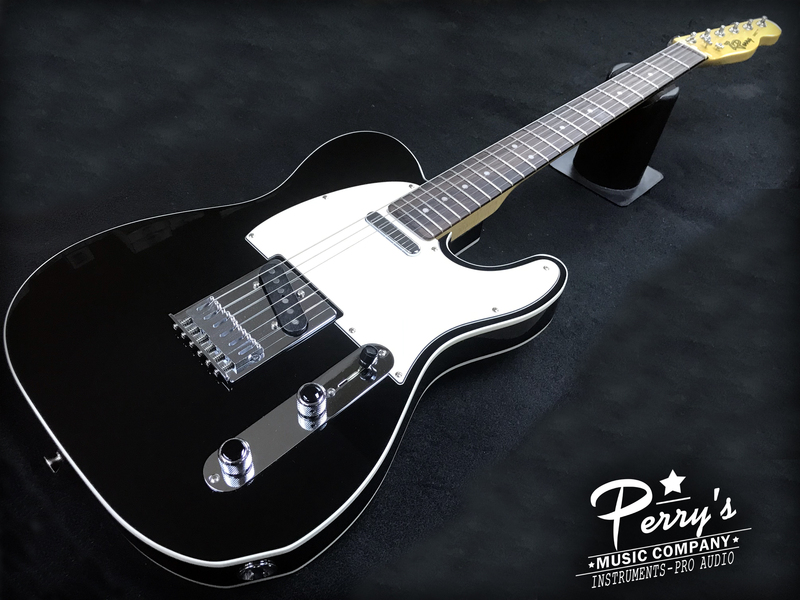 Z. Perry guitars are assembled in our shop with the finest components: upgraded electronics, upgraded tuning machines, upgraded everything! And we pay attention to all of the details! Z. Perry guitars are guaranteed to be the best playing, best sounding, and best value guitars that you can buy. And because we build them one at a time, you can have complete control over all of the specs of the guitar (without paying the price for a custom shop build). Want a particular color? No problem. A particular set of pickups? Not a problem. You are in control. We also have guitars in our showroom that are available. If you're tired of paying top dollar for lesser quality, please consider giving us a shot. Our promise is to make sure that you, the customer, is happy.